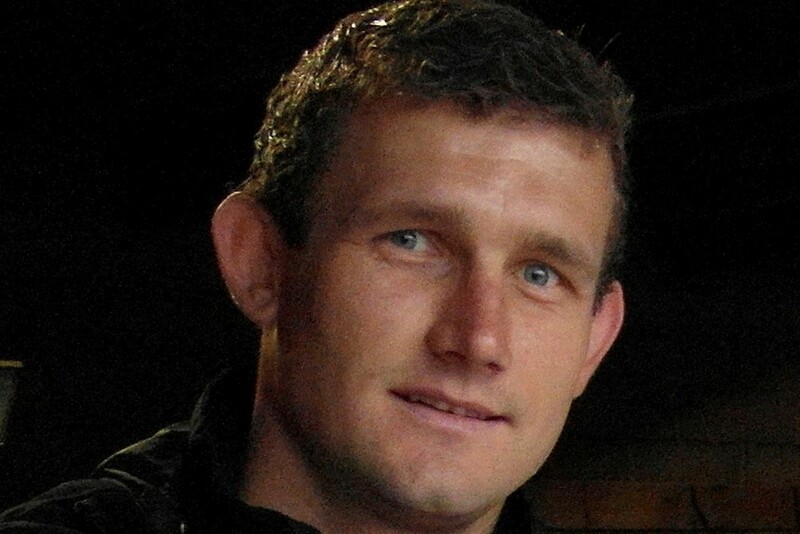 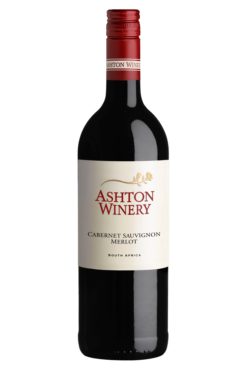 Winemaker Heinrich Coetzee gained most of his experience while traveling and assisting in cellars around New Zealand, Australia, France, and the United States. 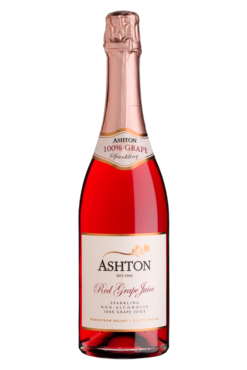 Since September 2014, he has been working as part of the Ashton team. Here, Heinrich creates wines of the highest possible quality, leading Ashton Winery to several accolades and honours. 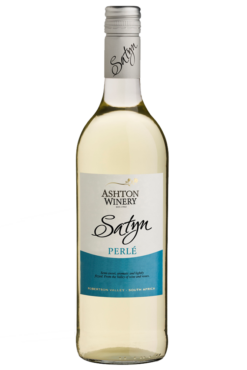 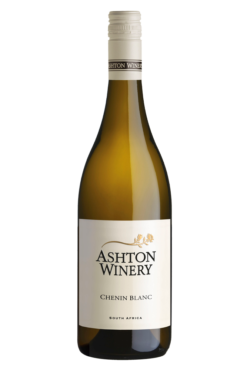 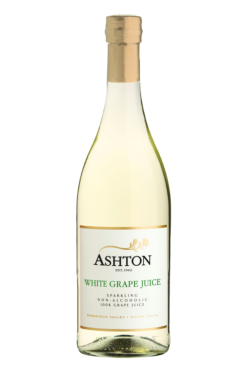 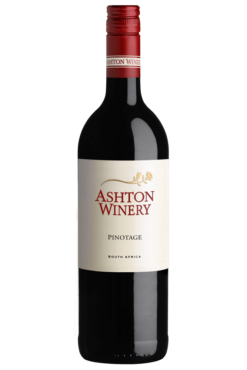 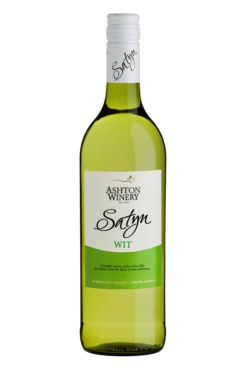 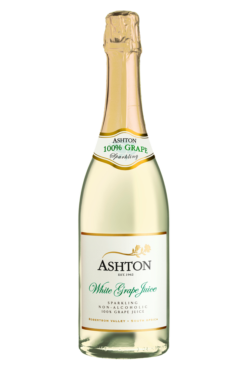 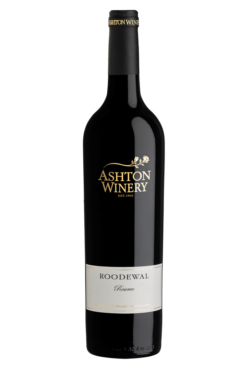 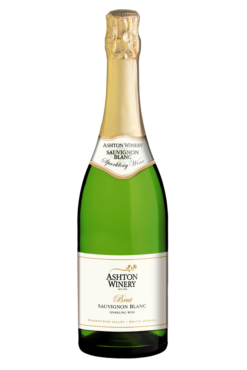 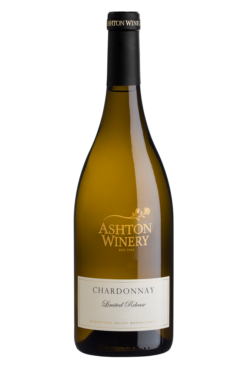 Most recently, the Ashton Sauvignon Blanc, Chenin Blanc, and Unwooded Chardonnay received several awards. A year after its establishment in 1962, Ashton Winery had 46 members who delivered approximately 2,130 tons of grapes. 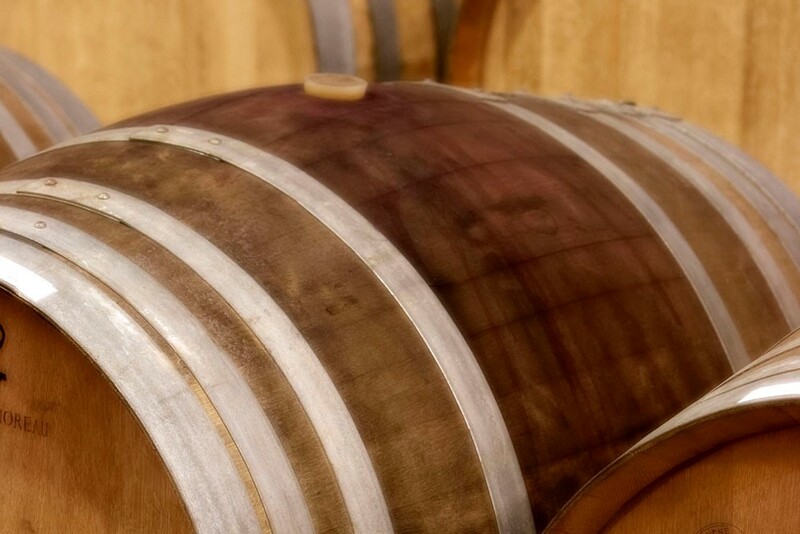 Today the winery has 50 shareholders producing 24,000 tons of grapes annually. Thanks to this collaboration, the winery has access to soil varieties and viticulture practices that are synonymous with its unique climate. 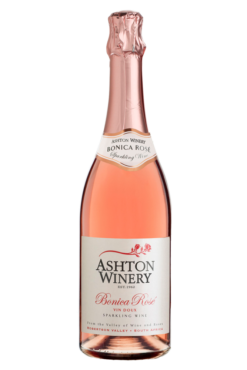 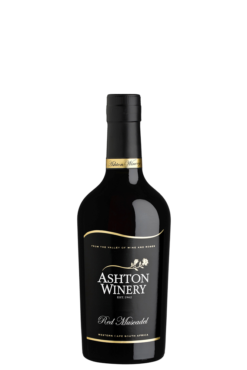 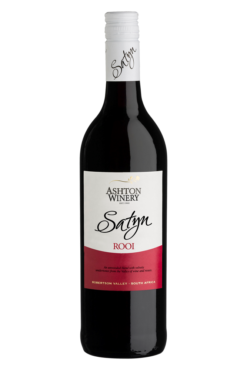 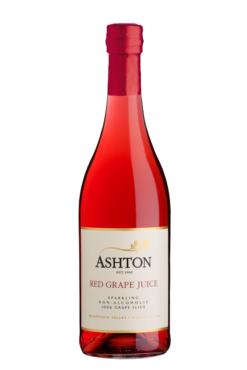 As a result, Ashton Winery creates exceptional wines with a wide selection, offering a choice to suit every palate.